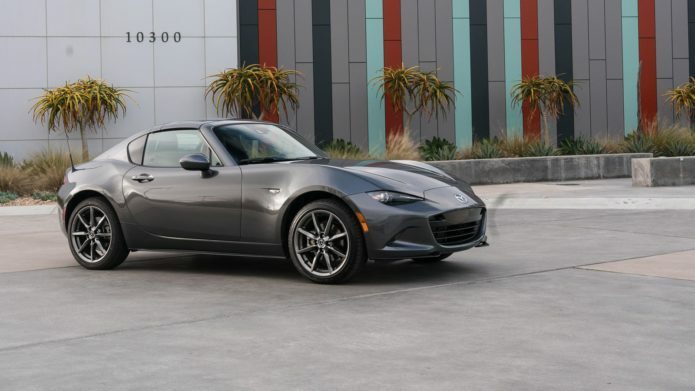 Many believe the biggest downside to owning a sports car is its impracticality, and while that is indeed a factor, it doesn’t compare with the crushing reality of legal limits. Unless you constantly defy local laws, there just isn’t a way to tap into a sports car’s performance to a satisfying degree. That is, at least, the case for most of these vehicles.